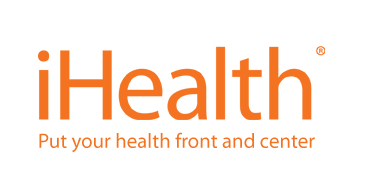 At the iHealth Labs online store, you can buy the latest health products tailor made to keep you in the loop with respect to your health and fitness. Using the latest technology available in the market, iHealth Labs brings you wireless blood pressure monitors, wireless oximeters, body analysis fitness scales and glucose monitors, with all the data easily accessible on your cellular devise. These products are not only convenient, but are quintessential in keeping one’s health in check and monitoring daily activities. With Big Apple Buddy’s personal shopping service, you can now buy directly from the iHealth Labs Online Store anytime, anywhere. In the blood pressure monitors category, you can purchase wrist monitors that are not only convenient and stylish, but extremely reliable due to the state-of-the-art technology that is used in making them. A user friendly app makes your blood pressure reading accessible at any time on your iPhone. If the wrist monitor causes discomfort, you can also purchase the no-hassle wireless monitor that can enable you to check your blood pressure at any time just with the click of a button. 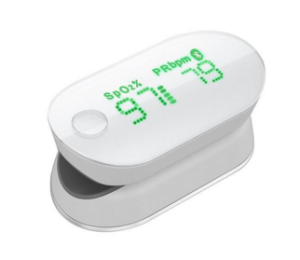 With the wireless pulse oximeter, you have a portable devise to check your blood oxygen levels that reeks of convenience and reliability, helping you to keep check of your health just at the click of a button anywhere. You can view the readings on the LCD display on the devise as well as your smartphone, making health easier and user friendly and helping you to prevent emergencies. The wireless smart gluco-monitoring system comes with a wireless strip that gives you an accurate and reliable reading within 5 seconds, which can be conveniently checked on the devise itself or your phone. 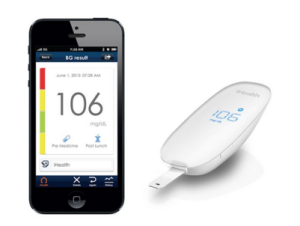 You can also purchase the world’s smallest portable glucose measuring devise that easily connects to your cellphone. This glucometer also allows you to measure trends over weeks and months, and the user friendliness of the app makes it easier to keep in track of your health over a period of time. 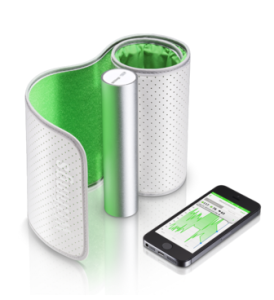 Unfortunately, the USA iHealth Labs online store only ships certain brands to select countries. However, Big Apple Buddy, your personal shopper, can help you buy products directly from the official USA iHealth Labs online store and ship them to your doorstep, no matter where you are in the world. We offer international shipping to over 190 countries including Australia, Austria, Bahrain, Belgium, Bosnia & Herzegovina, Brazil, Brunei, Canada, China, Croatia, Cyprus, Denmark, Estonia, Finland, France, Germany, Hong Kong, Hungary, India, Indonesia, Ireland, Israel, Italy, Japan, Kenya, Kuwait, Lithuania, Macau, Malaysia, Maldives, Mexico, Namibia, Netherlands, New Zealand, Norway, Oman, Pakistan, Portugal, Saudi Arabia, Scotland, Serbia, Singapore, Slovenia, South Africa, South Korea, Spain, Sri Lanka, Sweden, Switzerland, Taiwan, Tanzania, Thailand, UAE, UK and Ukraine. If you would like to buy from the USA iHealth Labs online store, simply let us know which items you would like to order (by filling out the form on the right) and we’ll get back to you with a free international shipping quote within 24 hours!